FOOD-CO Food Carnival has been successfully held on 16th December, 2017. 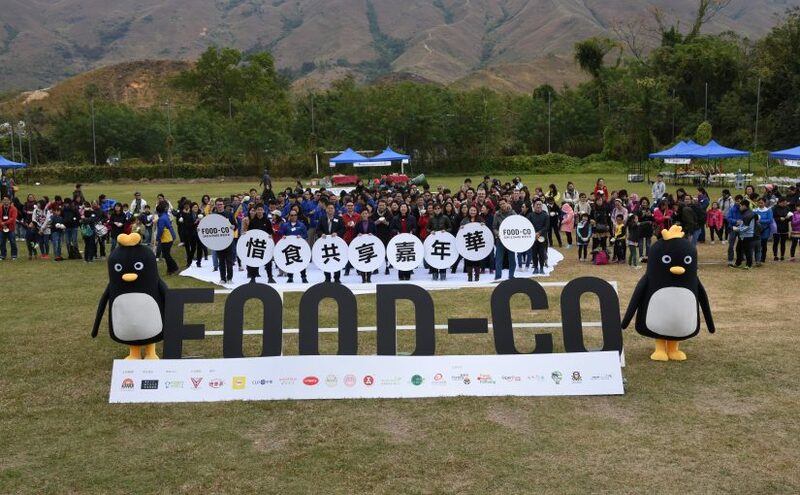 About 500 participants tasted delicious food surplus and experienced food upcycling. Hope that the participants put “Save & Share” into practice to avoid food waste in their daily lives.